1. 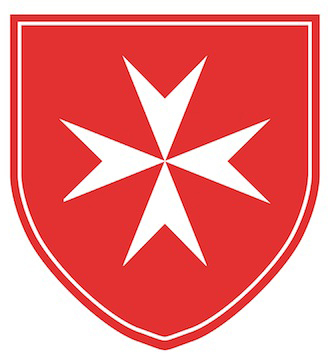 Embassy of the Sovereign Order of Malta in Slovak republic - more information here. In Slovakia, The Order of Malta is active through its three official institutions, that are above mentioned – The Embassy of the Order of Malta, SOMOS and Malteser Aid Slovakia. Malteser Aid Slovakia is non-governmental organization registered at Ministry of Interior of the Slovak republic, through which all charity activities of the Order in Slovakia are carried out. Malteser Aid Slovakia´s members are members of the Order as well as registered volunteers (registered volunteers are not members of the Order). All of them are regularly participating in Order´s activities aimed to help the sick and the poor. These activities require a cooperation with the other two Order´s institutions in Slovakia, namely The Embassy and the SOMOS. Although some of the members of SOMOS may be also members of other Order´s organizations in abroad, all their activities in Slovakia are made under the auspice of Malteser Aid Slovakia.